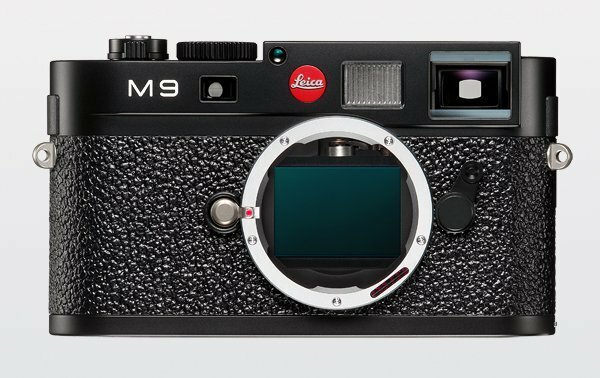 The legendary company Leica has introduced a new digital camera which is a twin sister of their M9 rangefinder camera, but with few additional changes and new features. 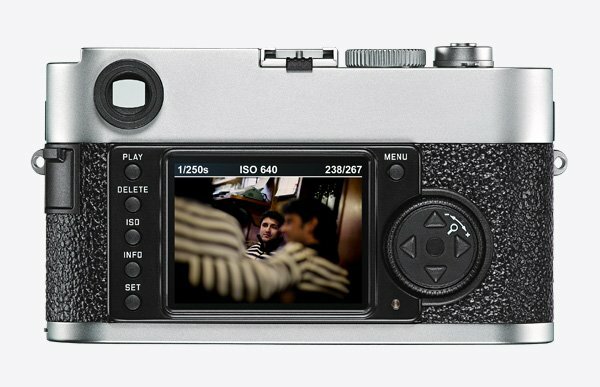 The Leica M9-P packs same 18-megapixel CCD image sensor and 2.5-inch display but now has scratch-resistant, “almost unbreakable”, sapphire crystal cover for its LCD monitor display, along with antireflective coating on both sides of the monitor cover glass which further improves image reviewing, particularly in unfavorable lighting conditions. 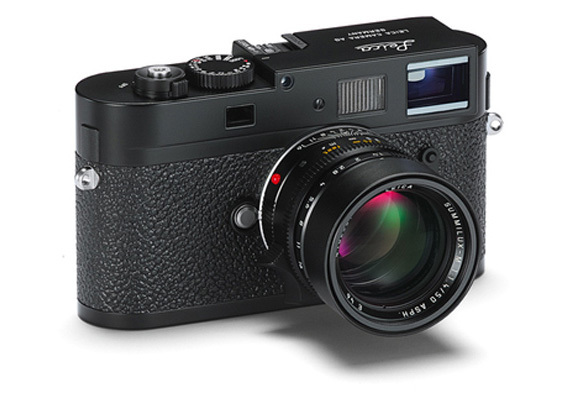 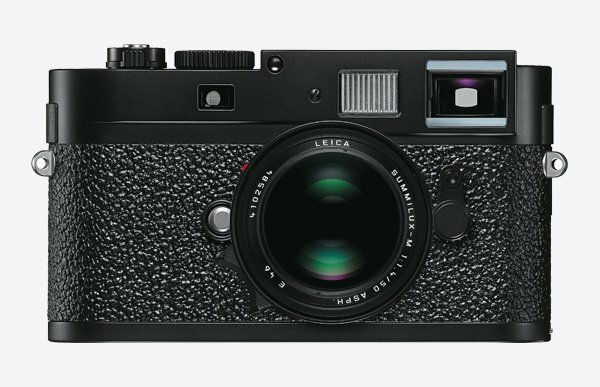 The new variant bears a restrained Leica logogram on the top deck, instead of the red dot on the front like on its twin. 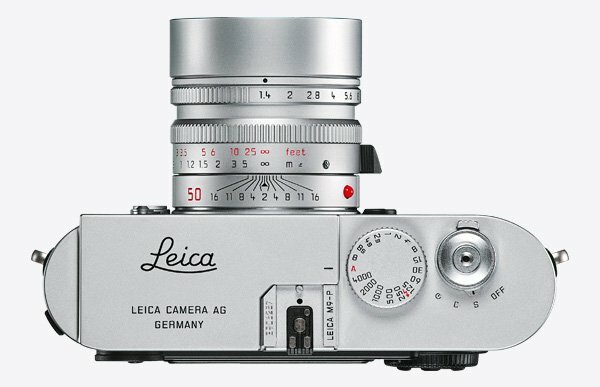 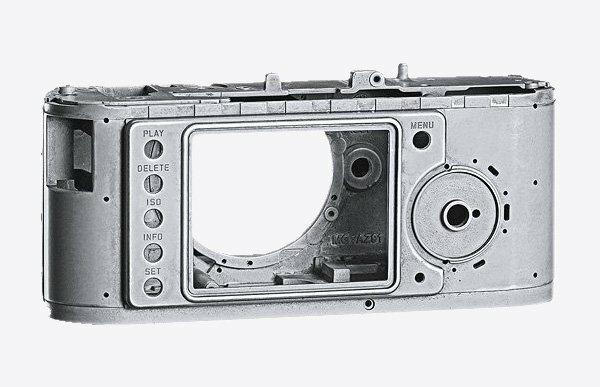 The Leica M9-P also has vulcanite leatherette body finish for better grip and is optionally available in the classical Leica silver chrome camera finish or in black paint. 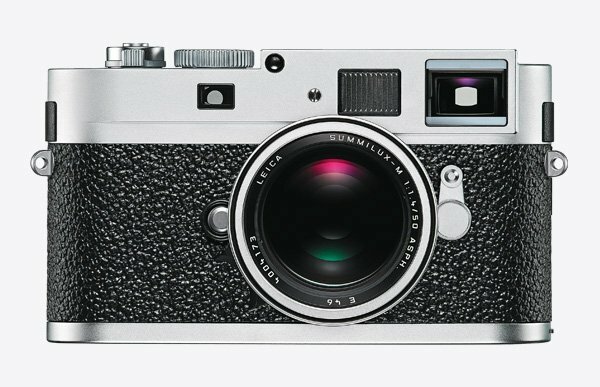 If you are impressed from the new variant it can be yours for only $7,995.